The mediocrity season is here. January is normally the dumping ground for bad stuff. Bad movies, bad games, bad manners. Fortunately for us, several (potentially) great cames will be coming out. We have New Super Mario Bros Deluxe, Ace Combat 7, the Resident Evil 2 remake, the second epsiode of Life is Strange 2, and……. I don’t know. I think that’s it. 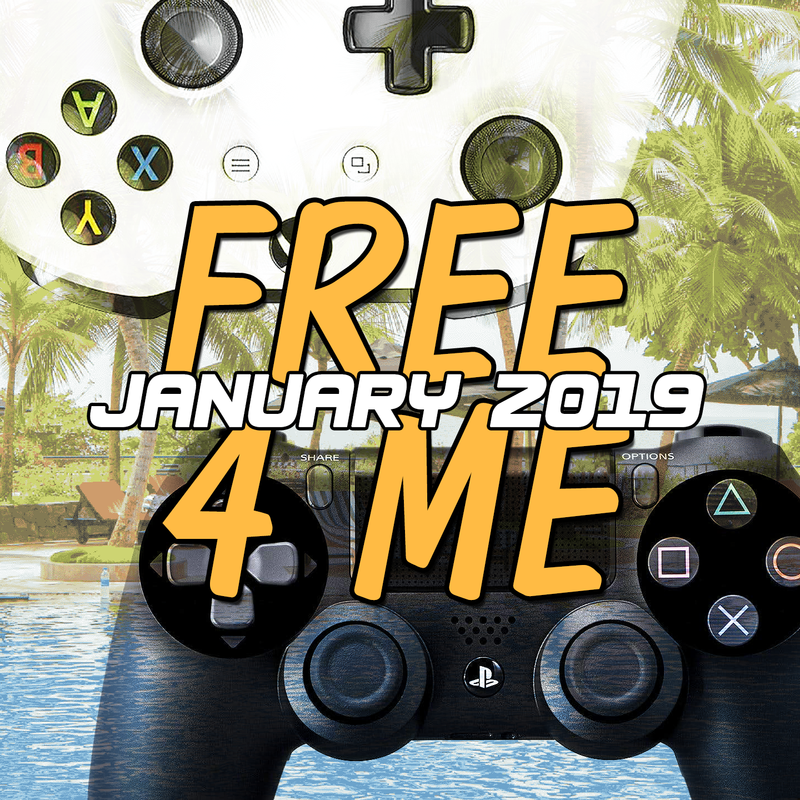 Either way, it seems the free games of January 2018 are….. meh. Have a look at the mediocrity of it all. Never Alone – An eskimo girl and a fox do some things. A smart 2D scroller. Celeste – Okay, so this game isn’t “Just Okay”, its actually an award winner. So it’s probably good. WRC6 FIA World Rally Championship – If you’re a fan of dirt track/rally racing types, now is your time to shine with this fun indie racing hit. Lara Croft and the Guardian of Light – No, this isn’t a REAL Tomb Raider game. It’s an isometric shooter starring the titular character and some other guy I guess. Far Cry 2 – This one is tough with an absolutely unforgiving saving system. If you die and don’t have a buddy, prepare to start the entire mission over. Life is Strange Complete Season, Life is Strange Before the Storm, Life is Strange 2 Episode 1, Ark: Survival Evolved, Farming Simulator 17, Absolver, Just Cause 3, Aftercharge. Steep – This is a huge snowy mountain sandbox games for those who enjoy Snowboard, Skiing, Paragliding, and Wingsuit. It was very hard to pull off a single trick. Portal Knights – It’s like Minecraft, but it’s also nothing like Minecraft. Warframe: A free to play shooter game, but there’s a Booster Pack available for free. WOW! Sounds like a relatively OK time. Get at it.